We are wrapping up our Pinterest How To series by tackling a topic that most everyone is interested in: copyright. Over the weekend, Pinterest updated their governing policies, including the terms around how your content is shared. 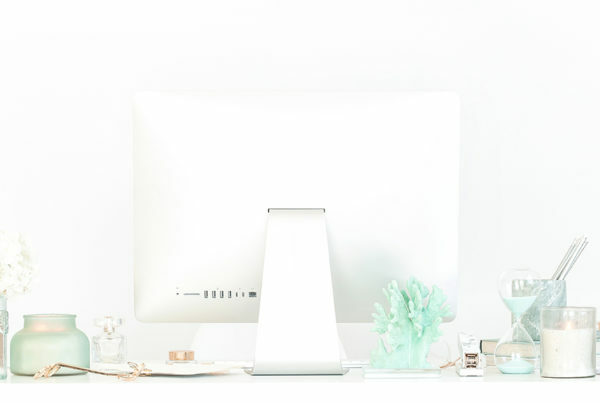 And in case you don’t want to spend time pouring over the updates and deciphering what they mean, we’ve highlighted some of the Pinterest use basics, both new and old, below. In fact, you might even say that everything you need to know about Pinterest, you learned in kindergarten. Sharing is the name of the game when it comes to social media, no? Pinterest allows you to pin and post content on their site. 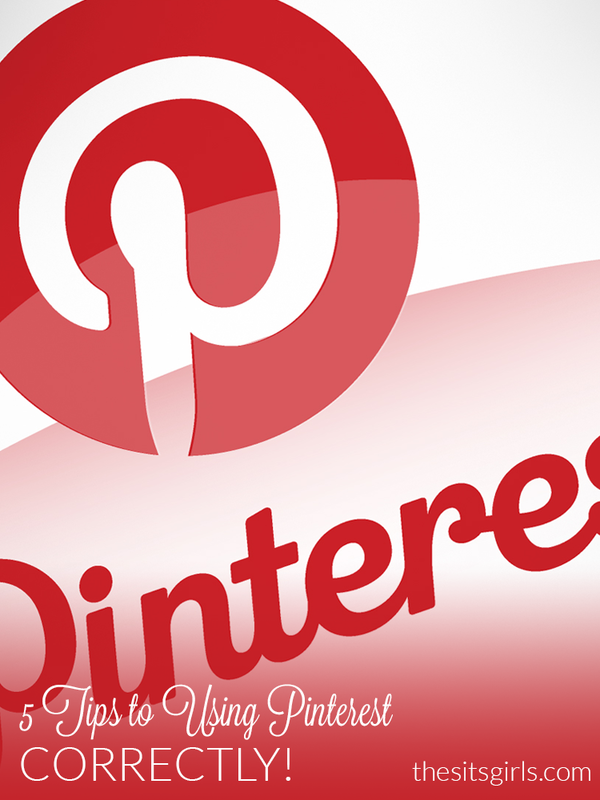 You retain the copyright to any content that you own and share on Pinterest. One of the biggest changes Pinterest made over the weekend was to remove their right to sell your content. 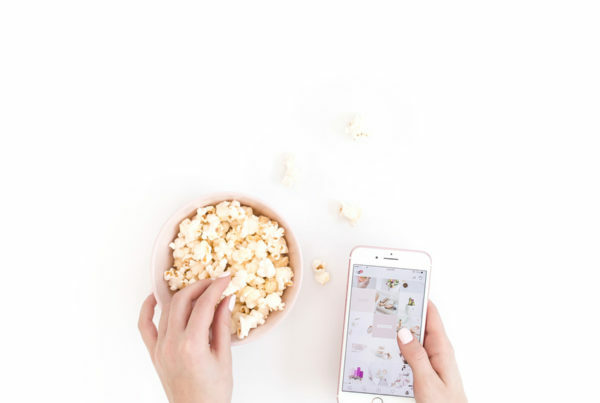 When you pin your own content, what you are entitling Pinterest to do is display, re-pin, reproduce, and even re-format your images. As a user and citizen of the Internet, you should be nice to others. Just say no to finding an idea on Pinterest and then passing it off as your own. Not only is that bad blog karma, but you’re also not likely to make oodles of friends in the crafting and photography circles. And don’t try to make money off of images you pin on Pinterest that aren’t yours. Translated: That quote you thought was hilarious, put on a tee-shirt, and are now selling on Zazzle? Bad, bad idea. That’s not yours to profit from. Here’s an example: If Pinterest gets sued for copyright infringement because of something you pin, re-pin, etc, then get ready. Because you’re about to get up close and personal with their legal team. In other words, you’re on the hook financially for Pinterest’s legal defense fees should they get dragged into court because of how you are using (or mis-using) your Pinterest account. Credit, credit, credit, and then credit some more. Pinterest is all about sharing and getting inspired. If you find a recipe or craft that you are dying to try out, then give it a go! Just be sure you don’t act like a douche and try to pass the brilliant idea off as your own. Give credit back to the blog or website where you found the idea, rather than to your Pinterest board where you originally pinned the image. Amy Locurto wrote a great post on why it is incredibly important to credit your original source and why she is adding photo terms to her images. In the below photo, you can see Amy’s photo terms in action. 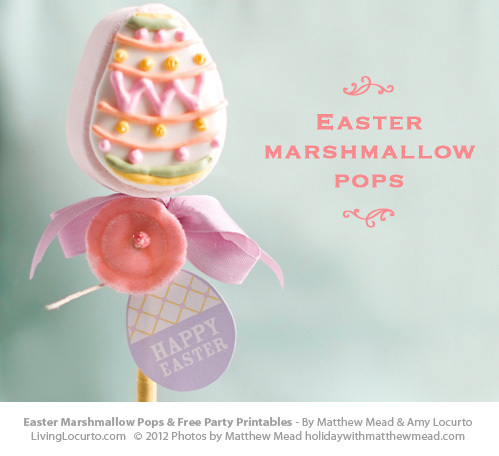 You’ll even note that she is directing her readers to which photo she’d prefer they pin by placing her Pin It button immediately underneath in the first image in her Easter Marshmallow Pops post. 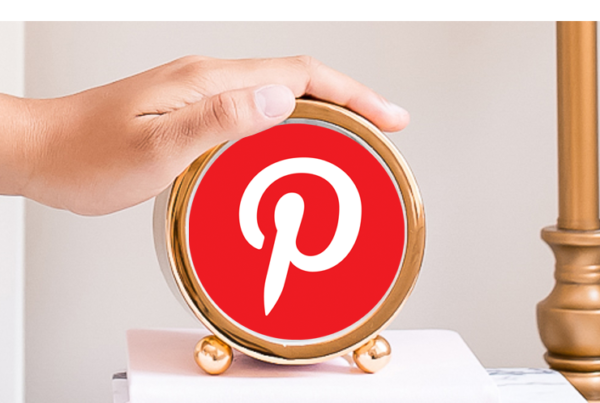 If you want to be like Amy and have mad Pinterest skillz when you grow up, check out our post on Pinterest Pin Buttons. No one likes a bully. Again, if the image isn’t yours, please don’t try to pass it off like it is. If you are pinning images that send the link credit back to Pinterest or even Google Image, then stop. Thanks to a super easy tutorial from The Graphics Fairy, it only takes a matter of seconds to find the original source for a photo. Give it a try! Once you delete or deactivate your account, Pinterest may retain your content for a “commercially reasonable period of time.” How long is that exactly? It is up to Pinterest to define. What you should also know is that even if you delete your Pinterest account, any of your content that other users have pinned, re-pinned, or happen to have on their boards, stays on Pinterest. In other words, your account may be gone, but your content lives on. It’s just like Facebook. If you are under 13, please get off of the computer, go outside and play. There will be plenty of time for you to fall into the social media blackhole when you’re older. Sara from Saving for Someday wrote a post on Avoiding Copyright Pitfalls on Pinterest that should not be missed, especially if you are looking to learn more. Not only is Sara an attorney, but she’s been with us as a speaker on our blog conference tour. I Have Been wondering about this topic, so thanks for posting.I’ll definitely be subscribing to your site. Keep up the good posts. yo, im seriously feeling this post but i cant click on the other links. You might wanna make sure your site works in IE 6 cuz you know that browser can act up sometimes. With thanks for this particular very good content; this is the type of consideration that preserves me though out the day.Weve always heard been looking around for your personal web-site right after I observed about them from a pal and was pleased when I was able to unearth it immediately after researching for a while. Being a enthusiastic blogger, I’m pleased to view other folks taking move and adding to to your community. I just needed to comment to exhibit my thanks for ones post as it is incredibly stimulating, and many authors tend not to get the credit score they deserve. I am confident I’ll be again and will deliver a number of my associates. Thanks for the blog topic. I just got online for the first time 2 monthsago. I am an addict, but enjoying the new found discovery. Thanks again. Thats when I received my apology and this article is going to give you some suggestions that I am sure will help you a lot. What an affecting take on this subject. I am happy you shared your thoughts and I find myself agreeing. I enjoy your clear writing and the effort you have spent on this post. Thank you for the good work and good luck with the blog, I am looking forward to more updates. Thank you for the info! You’re right – I did learn those rules in Kindergarten. 🙂 And I’m glad I did! I always believe in given proper credit. If I try out a new recipe, even if I change most of it or just used the basic idea, I always credit back (with a link!!) to where I found the recipe. I would hate for someone to use something of mine without giving me credit because goodness knows it took work to put it all together! In fact, I HAVE had people use information I spent hours putting together and passing it off as their own – and I was none the wiser until I happened to find it via a search engine! True story! I immediately “thanked” the person for relaying my information, that I’m glad they’d found it useful, and linked back to where people could find additional, current information. It was one of those “Wow” moments…At least is made me realize even moreso how important giving credit is! Thanks for your own work on this web site. My aunt takes pleasure in getting into research and it’s really obvious why. My spouse and i hear all of the dynamic medium you present functional guidelines by means of the website and as well as welcome participation from other ones on that subject matter plus our child is really understanding a lot. Enjoy the rest of the new year. You are performing a useful job. wow! its crazy how much has changed! thanks for this post, it reall clarifys everything better! After dealing with US trademark issues two years ago that still haunt me, I shut down my two accounts from Pinterest. It is not worth the possible risk down the road. This stuff can get so ugly and cause many problems that drain the business in legal fees.The bottom line is, I was no longer comfortable on Pinterest, even though I thoroughly enjoyed it. Thanks so much for getting this out there! The other posts you linked to are fabulous too. There’s so much confusion on the Pinterest issue, I really appreciate your thoughts, warnings, and perspective. I’ve shared it with my mastermind group and other Pinterest users on FB & Twitter. Thank you, thank you for putting all this great information in one place! Sometimes I read a post like this on SITS and I think, “Wow. So much to learn. So little time. And I can’t believe this site is free!” Thank you for all the great information. Looks like I wont be using Pin-interest. I was curious to what it was but forget it now. Thank you for explaining the new terms. I am not on Pinterest much yet but I do sometimes pin my pictures or repin cute things on my boards when I get a chance. Thoroughly enjoyed these past 10 days. I’ve learned so much and can’t wait to put what I learned to good use on my blog and pinterest. Thanks so much!! I love all the Pinterest tips. Learning alot. Yay, I’ll be in Las Vegas! Thank you for the recap. I started trying to decipher it all yesterday. This really helps. Here’s what I’m wondering: Are people going back in and deleted pins that are not kosher? As you said in your post, even if you delete your account, your pins live on. I’m going back in and getting rid of any pins that do not link back directly to the creator. Most of these it seems are ones that I have actually re-pinned from others. Sadly, my comfort level with the site even with the changes is pretty low. Ugh! Good question. And let’s be honest, it’s doubtful that people are actually going back in and deleting pins. Case in point: I started doing this for our Pinterest board, and after a bit, moved onto something else. If you have a lot of pins, it would take forever to get through everything. I am just trying to use best practices going forward. I figure we’re all learning the ropes at this point. Nice easy language to understand some of the legal ease. Seems like a lot of sites were re-doing their terms and conditions recently. Thanks! Thank you for posting this! You made the changes super easy to understand. I’m a huge Pinterest user, so this is a great recap of their new terms and conditions. Thanks SITS Girls! Heck yeah you are a big Pinterest user! I think I just read on Liz’s site where you said you have 1,400 pins. Wow. Thanks for all the fun stuff these last few days…great job and I’ve really enjoyed it. THANK YOU!! This was super helpful and really got me thinking! I actually posted about this today and included a link back to your article! Thanks for making it easier to understand!